A photo tour is a walk to a special area, picked by the organizer, in order to take pictures of what makes the location interesting. Most of the time, the organizer knows the area & is able to tell you about it. I’m a big fan of photo tours as they get me out my photography routine. If you wonder how a photo tour can be good for you, here are 6 reasons to help you. You know that feeling when you want to get the best shot of a detail on a monument & your family or friends are looking at you like you’re crazy & ask you to hurry up? Well, with fellow photographers, nobody will judge you :) because they know what it’s like to photograph & they love the same thing you do: Photography! Photography is a hobby for so many people, there is a good chance to meet people you’ll get along well. Especially during a photo tour, as this means you already have a lot in common! There are lot of new things to be discovered during a photo tour: an unknown location, a special light, some unique kind of workers…So many reasons to go out of your comfort zone. And when you’ll see someone trying this or that setting, it’s a great occasion to ask them about it & to learn! No pressure, no stress, nothing to prove, no judgments. During a photo walk, freedom & peace of mind will help you to develop your eyes, to identify what you love to photograph & your style will become more asserted. Let’s admit it, sometimes, it is hard to pick up your camera, go out & take pictures. Photo walks are a great occasion to finally do so. You made a commitment to the organizer so you just have to go :)! Once you’re out there, as it is the point of the photo tour, you’ll practice photography. For 2 (or more) hours straight. You will get the best out of this special time. Thanks to all the reasons above, you’ll get better, you’ll understand new things & you’ll in a great atmosphere. 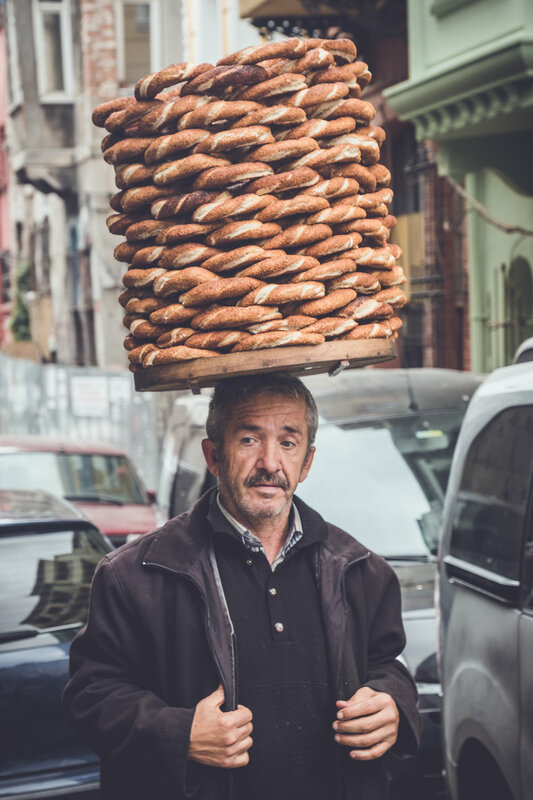 Here are images I took during a guided visit of the Yenikapi & Kumkapi areas, in Istanbul. The guide was Mustafa Kemal Dönmez, french speaking professional guide in Istanbul. How to choose the camera that fits your needs?